41) When Chris Brown was hanging with Usher. 41. 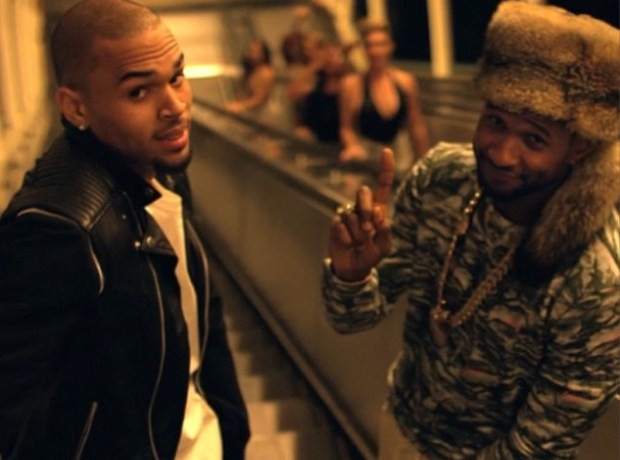 41) When Chris Brown was hanging with Usher.